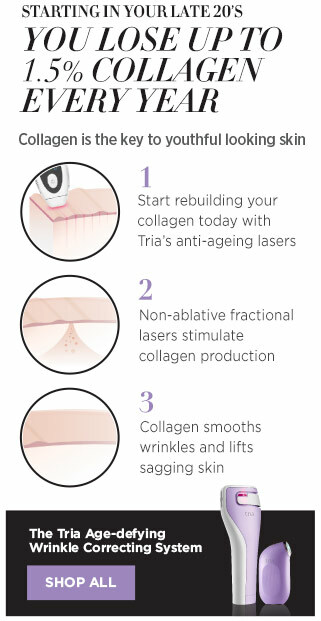 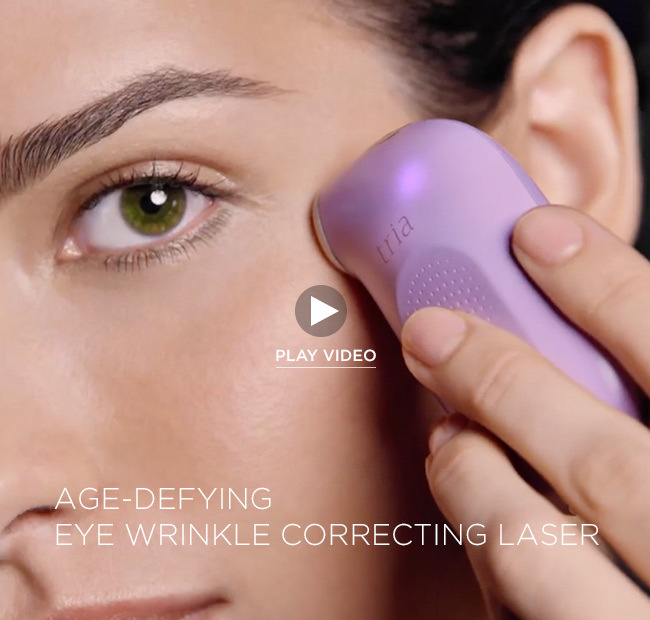 Check out our latest wrinkle fighting innovation. 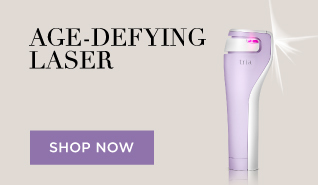 Youthful, radiant and refreshed look in as little as 2 weeks. 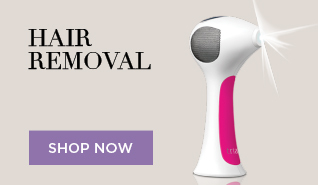 Shop the first and only clinically-proven Hair Removal Laser available for at-home use.